Accidents have become immensely common these days. But the kind of impact it can leave on your bodies can be dangerous and even life-threatening. 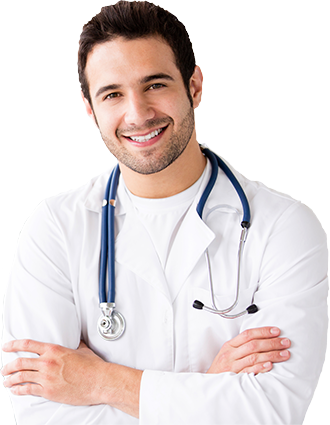 Therefore, it has become imperative to opt for rapid medical treatment and an adept car accident doctor. Even minor auto accidents can lead to severe aches or pains later. So, don’t neglect any kind of physical health issue after an accident. But even if you resort to quick medical attention, the question remains who will pay for the treatment. Moreover, there are also other matters which need to be addressed like filing personal injury claims, dealing with insurance companies, along with other liability concerns. We, at First Choice Accident & Injury Care, LLC, can be the ideal solution in order to recover such complicated challenges. We can provide you with the effective medical and legal professionals who can understand your needs and act accordingly. If you are from areas like Alpharetta, Atlanta, Decatur, Lawrenceville GA, Marietta, and McDonough, then you should rely on us. Here, we have put together a few things to check before you opt for such a company. Take a look. Before you opt for a company that can be an ideal solution for the post auto accident needs, you need to check if the company can cover medical treatments for a number of issues. The company should have experienced and certified physicians who can provide chiropractic treatment, spinal traction, massage therapy, exercise therapy, spinal decompression, physical therapy, and so on. You should also check the kinds of insurance companies that the company works with so that you get to know the kind of insurance coverage you can expect. For instance, we can provide you comprehensive coverage from Liberty Mutual, Allstate, GEICO, MetLife, and so on. So, what are you waiting for? If after checking these points, you think that we can be the right choice for you, then get in touch with us today.